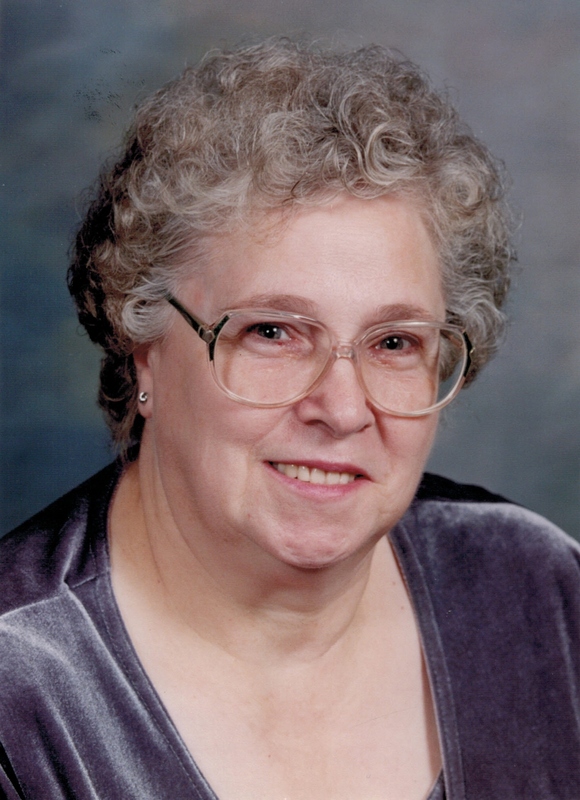 Barbara A. Lechiara Seeker, 72, of Warren, PA and formerly of Bradford, PA died Friday morning, July 4, 2014 at the Warren Manor Nursing Home. She was born June 4, 1942 in Bradford, PA. to the late Anthony and Catherine Ross Lechiara. She was a 1961 graduate of St. Bernard High School. She earned her Licensed Practical Nursing degree in 1962 from the Bradford School of Nursing. She was employed as a nurse with the Bradford Nursing Pavillion for 10 years retiring in 1989. She had been a longtime Bradford resident moving to Warren, PA in 1992 to be closer to her son and grandchildren. She was a member of Holy Redeemer R.C. Church and a former member of St. Bernard R.C. Church, Bradford, PA.
She had served on the Board of Directors for the Bradford Y.W.C.A., Marching Boosters Club, was active with Girl Scouts, Cub and Boy Scout programs, Bradford Community Outreach program, TOPS, the NRA where she held a teaching certificate. Served on the Conewango Towers Residence Board. She enjoyed crafting and was known for her bake goods sold at the Towers. Barbara is survived by her 3 children – Carl L. Seeker, Jr. and wife, Tina of Warren, PA., Anthony Seeker of Pittsburgh, PA., Kevin Seeker of Erie, PA., 1 Brother – Bernard Lechiara of Smethport, PA., 2 Grandsons – Cale Seeker and girlfriend, Destiny Campbell both of Warren, PA., Cory Seeker of Boston, Mass., 3 Great Grandchildren – Zoey Campbell, Lunara and Scarlett Seeker, several nieces and nephews. In addition to her parents, she was preceded in death by her husband, Carl L. Seeker, Sr. whom she married in 1962 who died in 1971, 5 Siblings – Gloria McEmery, Thomas, Sam, Benito, Margaret Lechiara. Friends may call Monday, July 7, 2014 at 10:00 A.M. at Holy Redeemer R.C. Church, 11 Russell Street, Warren, PA at 11:00 A.M. a Mass of Christian Burial will be conducted by Fr. James Gutting, Pastor, officiating. Interment will be in Willowdale Cemetery, Bradford, PA. Those wishing to place memorials may do so Holy Redeemer Church Building Fund, 11 Russell St., Warren, PA 16365 or St. Bernard R.C. Church, 98 E. Corydon Street, P.O. Box 2394, Bradford, PA 16701. E-mail condolences may be made by visiting www.lewisfuneralhomeinc.com The Donald E. Lewis Funeral Home, Inc. has been entrusted with funeral arrangements. Sending our heartfelt sympathy in the loss of your mother. Prayers for Gods comfort for you all in this difficult time. May God’s word comfort you throughout the days of grief ahead. Carl & family. So sorry to hear about your mother. I know she loved you very much and did a great job being a single parent. I was so sorry to read in today’s paper of Barb’s passing. The last time I saw Barb was our 50th class reunion (St. Bernard class of 1961). You have my deepest sympathies.